The Saudia aircraft was travelling from the holy city of Medina to Dhaka with 151 people on board, but had to be diverted to Jeddah late on Monday after it suffered a malfunction in the hydraulic system. 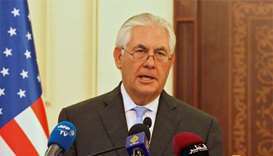 US Secretary of State Rex Tillerson faces an uphill task in persuading four Arab states to end a boycott of Qatar in talks after the four labelled a US-Qatar terrorism financing accord an inadequate response to their concerns. 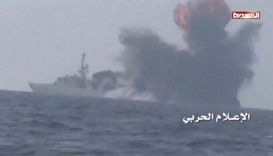 A Saudi warship targeted by Yemeni rebel "suicide" boats returned to its home port in Jeddah on Sunday, Saudi Arabia's national news agency said. 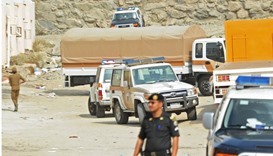 Saudi security forces have arrested 13 Pakistanis and three Saudis suspected of having links to jihadists who blew themselves up during a weekend firefight with police, authorities said on Tuesday. 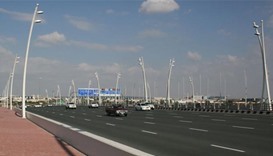 Saudi Arabian authorities have announced three public transport projects in the port city of Jeddah, a sign that a freeze on new infrastructure work in the kingdom may be easing as the government slows its austerity drive. 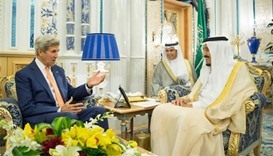 US Secretary of State John Kerry on Thursday announced a fresh international peace initiative for Yemen aimed at forming a unity government to resolve its 17-month-old conflict. 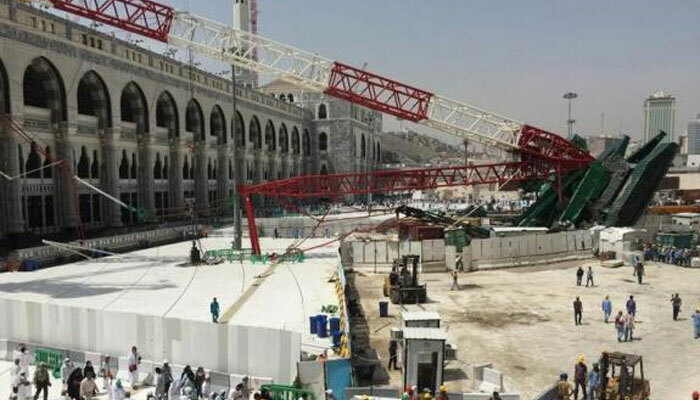 A trial is underway for 14 people over a deadly crane incident in Saudi Arabia that killed more than 100 people at Islam's holiest site, local media reported on Thursday. Saudi Arabia took steps on Wednesday to help some 2,500 Indian workers stranded without money in the kingdom after a plunge in oil prices sparked construction layoffs. A Saudi police officer has been shot dead in the Makkah region, the interior ministry said on Friday, after four suspected jihadists died during a raid in the same area.